We offer interior design for Homes and Boutique Hotels * Home styling or home staging to property developers * Dressing Airbnb homes. 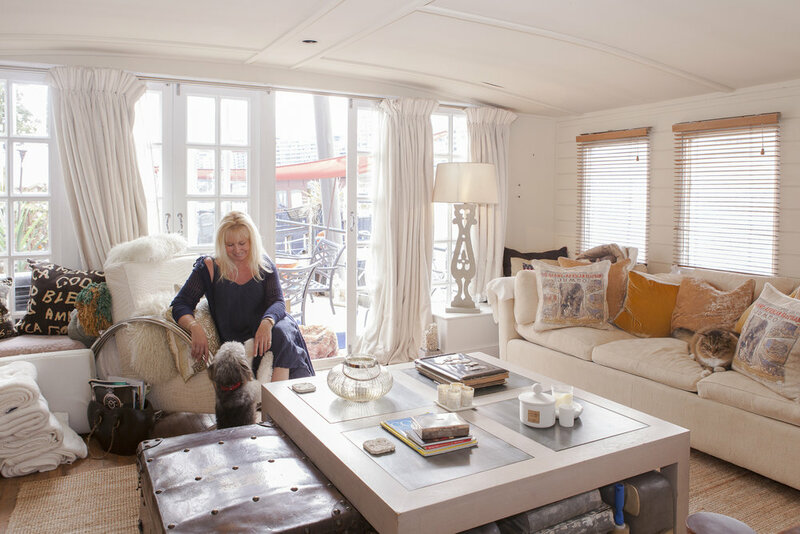 Tristram Design was formed in 2014, by Interior Design professional, Alyson Jackson-Petts who had previously owned and run two interiors retail shops in central London. As well as providing interior designer services, Alyson also worked at a building contractor, property developer and interior architecture specialist, offering a full service design and build. Complete home and property interior design we can work in collaboration with your architect, contractor and surveyor. Interior design services and consultation. Full home or individual room styling. Shopping advice on interiors and furnishings. Sourcing of furniture at discounted prices. Show Home styling and staging for property developers - residential properties either for sale or for letting. As we are based in Central London, our clients are mainly in and around London, although we are very happy to work anywhere the UK and abroad. Our client list includes members of the Kuwaiti royal family; London boutique hotel owners; Estate Agents, including Hamptons International. Alyson has designed properties for celebrities such as, Olympic rower Matthew Pincent and actress Lindsay Lohan. Tristram Design started life as Mish-Mash Traders Ltd, with a London interiors retail store, in 2002. Our shop had a very unique look, full of lifestyle products, furnishings and object d'art. Our ethos was to source from talented artisan craftsmen from around the world and UK. Our customers loved our style and products so much that many asked us to help them design their homes. This started our Interior Design Service. We soon found ourselves being asked to style London Boutique Hotels and provide show home styling for property developers and landlords. Within 2 years we were also offering building works for our clients along with our interior design. For 10 years we were a full service design and build company but with a retail arm, giving a high street presence. Very recently, we closed the stores, but now operate our high street sales out of our lage warehouse facility in South London, where we offer furniture and accessory sales. Our new name, Tristram Design, we feel is more in keeping with our current service to our customers. We hope you like the name. I began my huge interest in interiors when totally redesigning my mother’s home in my teens. I also learned how to build walls, mix cement, and lay bricks from the age of 15. Later in my 20’s, while working as an air hostess I married and had the task of totally refurbishing our new cottage in the Cotswolds. 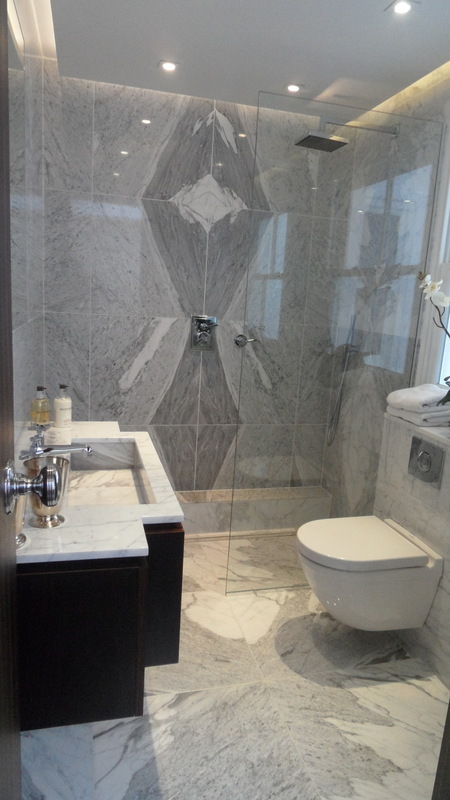 In my late 20's I was lucky enough to work for Smallbone of Devises, where I was trained in room design and planning. By the age of 35, I had redesigned and refurbished 5 of my own properties while working full time. Frankie trained in Interior Architecture at Victoria University in Wellington, New Zealand. She has been working with us in London now for around 4 years and is very experienced in designing and optimising interior space for both style and functionality. Also with a great eye for detail, she can visualise our ideas with her fantastic sketches and draw the final designs in CAD. You will be amazed at what is possible in the space that you have! Kathy lives and works in Somerset but we have been lucky enough to be able to work with her on client projects when her skill is really needed. In 1999 Kathy won the first BBC Gardener of the Year competition and then won BBC Gardener of the Decade in 2008. The term Tristam Design & Build or ‘us’ or ‘we’ refers to the owner of the website whose registered office is 106 Battersea High Street, London, SW11 3HP. Our company registration number is 04655821, Companies House, UK. The term ‘you’ refers to the user or viewer of our website. Tristam Design & Build Ltd is committed to ensuring that your privacy is protected. Should we ask you to provide certain information by which you can be identified when using this website, then you can be assured that it will only be used in accordance with this privacy statement. Tristam Design & Build Ltd may change this policy from time to time by updating this page. You should check this page from time to time to ensure that you are happy with any changes. This policy is effective from 4 Feb 2011.